Your local equipment dealer for lawn, garden and agricultural applications. Welcome to Town & Country Sales & Service! Located just south of Brantford, ON - we've been serving the counties of Brant, Norfolk, and Six Nations for over 7 years. Our knowledgeable staff has decades of experience in all aspects of repair and application of farm equipment, contractor/chore equipment and everything from lawn mowers to chainsaws. We service all makes and models - from the biggest tractors and hay balers to handheld equipment like string trimmers and leaf blowers. We specialize in sales of premium equipment and trailers to meet the needs of home owners, farmers, property managers, landscapers, tree specialists and more. 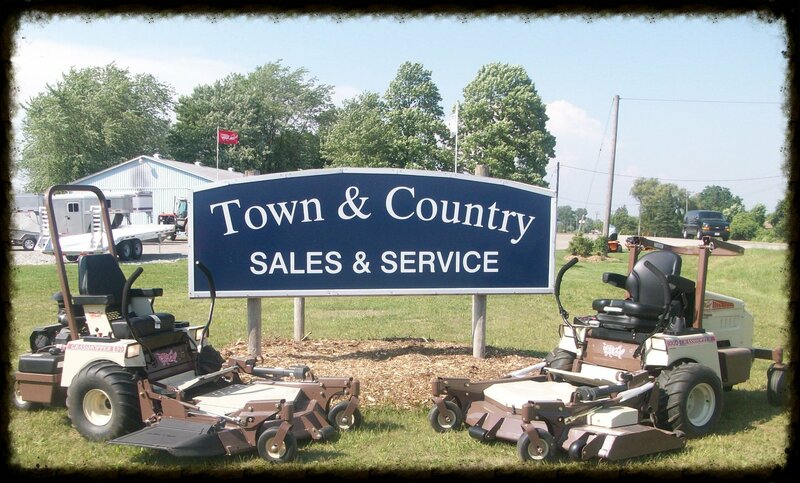 At Town & Country we are proud to be authorized dealers for Grasshopper mowers, Columbia Outdoor Equipment, TORO, ECHO Power Equipment and more. Stop by and see us to demo a model before you buy or to bring your equipment in for service or repair. We also provide parts for all makes and models of equipment. Browse this site to see everything we have to offer at the present time. New lines are being added regularly and if you don't see what you're looking for just ask us. We handle it all! 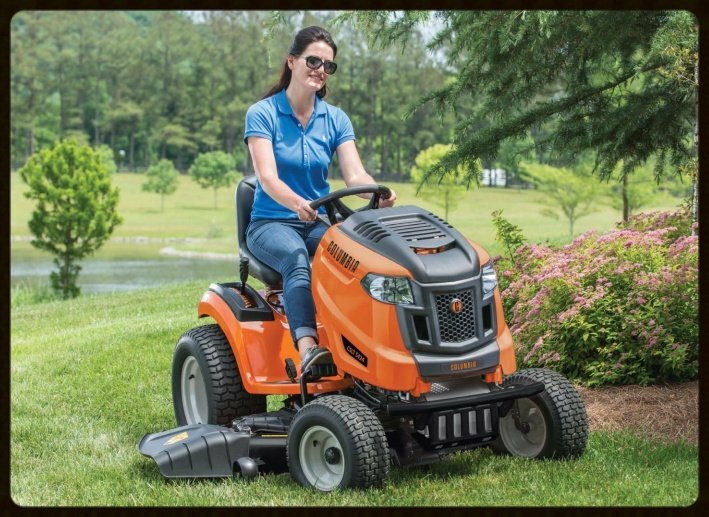 At Town & Country we sell the top brand names in commercial and residential lawn and garden equipment along with a large variety of professional farm equipment. We handle brands like ECHO, TORO, Farm King, Bush Hog, Columbia, Grasshopper and more. Check the categories below. New equipment is arriving regularly so if you don't see what you're looking for please ask us. 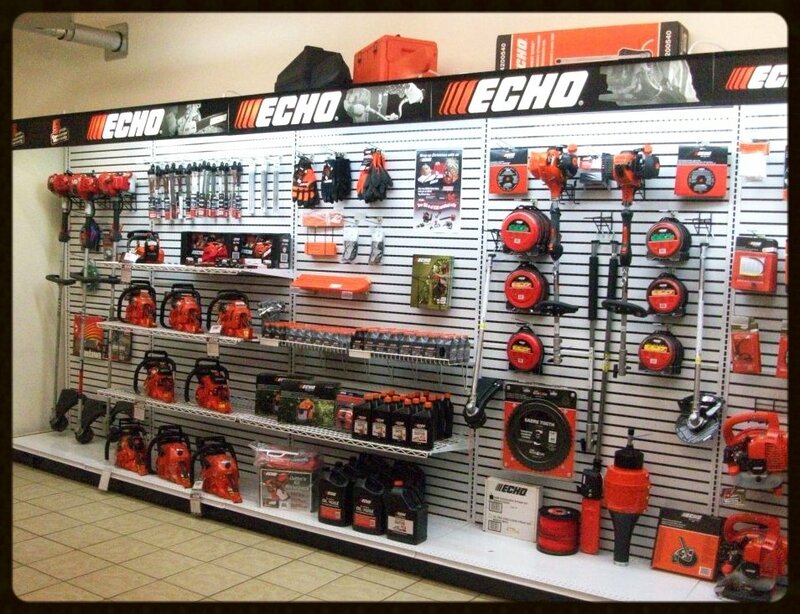 We offer the full line of ECHO and Bearcat outdoor power products - chainsaws, leaf blowers, PAS systems, generators and more! Residential and commercial mowers from Grasshopper, TORO and Columbia - lawn tractors, zero-turn mowers, and walk-behind mowers. Log splitters, generators, pressure washers, wheeled trimmers and more. Complete line of equipment from Bear Cat, Bush Hog, BE Pressure and others. We also supply parts for all makes and models. Shopping for a great starter travel trailer RV? Maybe you need a safe, reliable trailer for hauling equipment? Our trailer division stocks new, high-end trailers from Coleman (by Dutchmen) with many models to choose from. We can also order new trailers made to your specifications. Looking to sell, trade-in or get a deal on a used trailer? We handle used trailers and offer consignment sales as well. Pick your category below and let's begin finding the right trailer for your your needs. 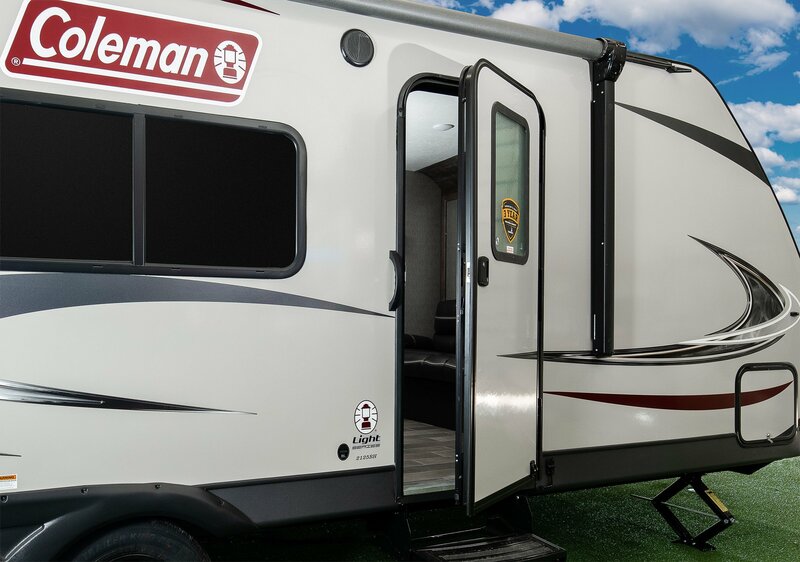 Coleman is the first name in camping and the trusted name in RV's. Click to see our line up of travel trailers. Put our expertise to the test, we can fix anything! We specialize in parts and repair of all gas and diesel equipment. Tractors of all makes and models, no matter how old. 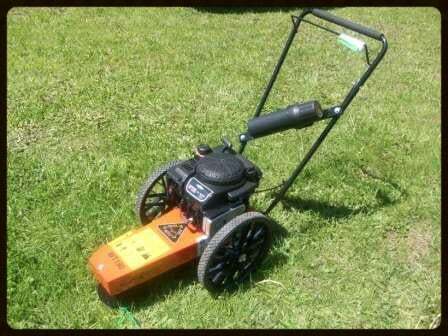 Plus lawn mowers, trimmers, chain saws, ATV's, generators, leaf blowers and more. 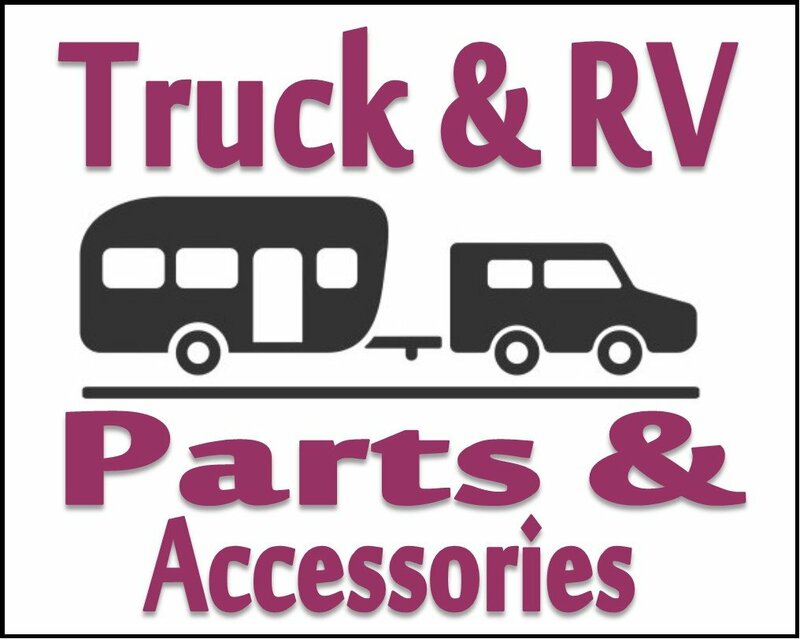 Now servicing and supplying parts for RV's and trailers. Our shop is open year round to repair all types of equipment. We also offer pick up and delivery of your machine for your convenience. Contact us to arrange service today! 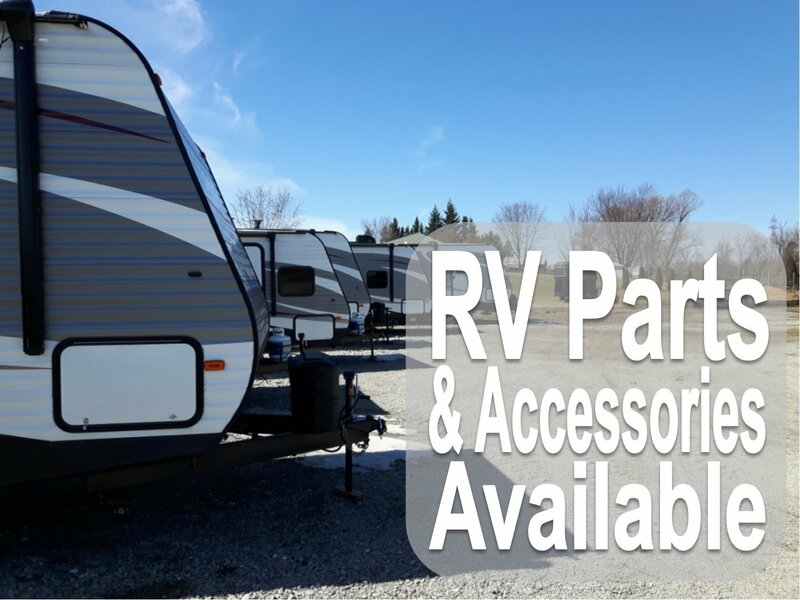 We provide the full line of Keystone RV parts and accessories. High-quality SnowBear plows are available here at Town & Country. They are made in Canada for our tough Canadian winters. Plow sizes range to fit Heavy Duty trucks, mid-size pickups and UTV's. New Salt Spreaders are available as well. 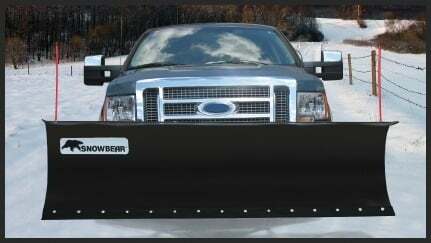 As an authorized SnowBear dealer we also offer installation of your new plow. Visit our Snowbear page to get started! Town and Country has a variety of snow removal solutions to meet your needs. We offer single, two and three-stage walk-behind snow blowers from Columbia. If you have some serious snow to move, we offer front-mounted plow blades from SnowBear or rear mounted three-point-hitch blades from Bush Hog and others. Visit the different product pages to view inventory and contact us if you have any questions. 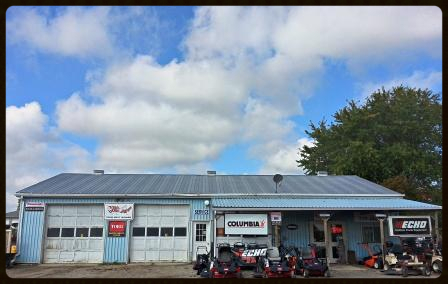 Town & Country Sales is your local dealer for quality snow blowers by Columbia. There is a Columbia snow blower for every home with models ranging from 2 stage, 2 stage heavy duty, 3 stage and 3 stage heavy duty. All Columbia snow blowers come with a 3 year limited warranty. This site is being updated regularly with new equipment being added frequently. If you don't see what you're looking for here be sure to ask us - we sell all types of outdoor power equipment. The team at Town & Country Sales and Service are experts in outdoor equipment of all types and all eras. We choose to sell only the best brands of residential and commercial outdoor equipment - brands that we can stand behind. This is our philosophy toward customer loyalty and what separates us from the big box stores. If we can't service the product we wont' carry the product. This approach has made us well known in the area for our integrity and commitment to provide value through reliable products and expert service. Try us out for repair or seasonal service and get the most out of your equipment. If it's new equipment you need, we'll walk you through your options and get you the right fit for the job. 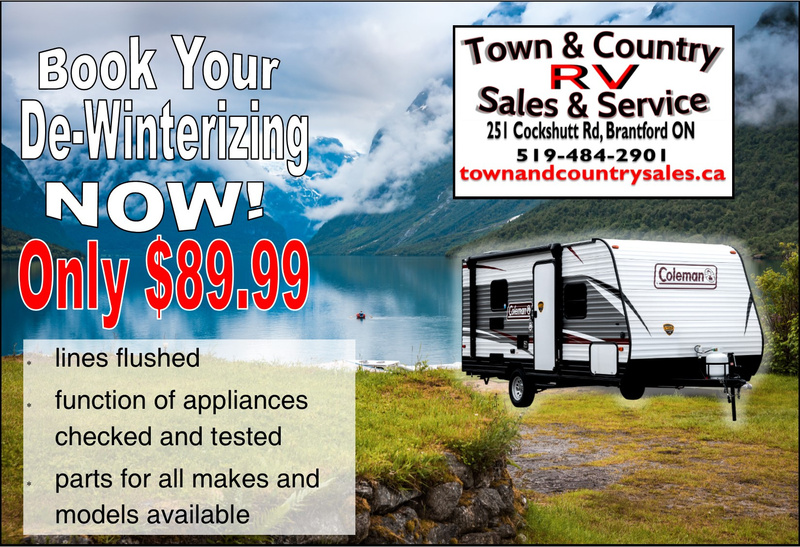 To learn more about Town & Country Sales & Service, and the products and services we can offer, please call us at 519-484-2901.